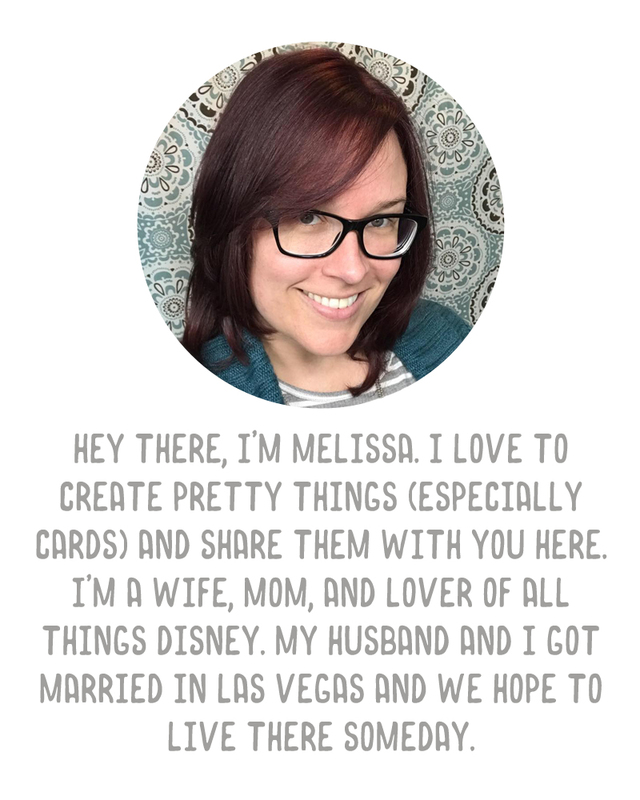 I have a new card to show you today for the card making challenge I've been posting about. I actually tried two new-to-me techniques on this card - an emboss resist, and creating a watercolor background with brush tip markers. I decided to film this as well - sort of a Watch Me Work but I didn't do a voiceover, and you get to see where I made some mistakes. I talked to the camera while I was filming. I used the Altenew Amazing You stamp set and Strathmore Bristol Smooth Surface paper, and stamped the flowers using Versamark ink. I just kind of randomly placed the flowers, leaving a space for a sentiment to be added later (I didn't know which sentiment I wanted when I was doing this). I think if I try this again, I would probably stamp the flowers one by one and make more of a purposeful arrangement. I then added Ranger white embossing powder and heat set the flowers. Next, I took my Arteza Real Brush Pens (I have the set of 24 of these) and a Water brush pen and an acetate sheet and made an attempt at a watercolor background. In my head, I wanted more of a variation of colors but I definitely screwed that up. I do like how it turned out in the end, though I believe the colors lend themselves more to a galaxy/night sky type of card scene. I used my heat tool to dry the watercolor before working on the sentiment. For the sentiment, I ended up die cutting "thanks" using the Hero Arts Thanks Stamp & Cuts die from the watercolor panel so that the card base, which is Stampin' Up! 's Elegant Eggplant card stock. To finish off the card, I just added some iridescent purple sequins. You can watch me attempt these two new techniques in the video below. It's a long one since I didn't crop too much out, but hopefully you find it fun to watch. Also if you've watched my voiceover videos in the past and watch this one, I'd love to know which you prefer - voiceover or me talking to the camera?